India's drought: A natural calamity or a man-made one? 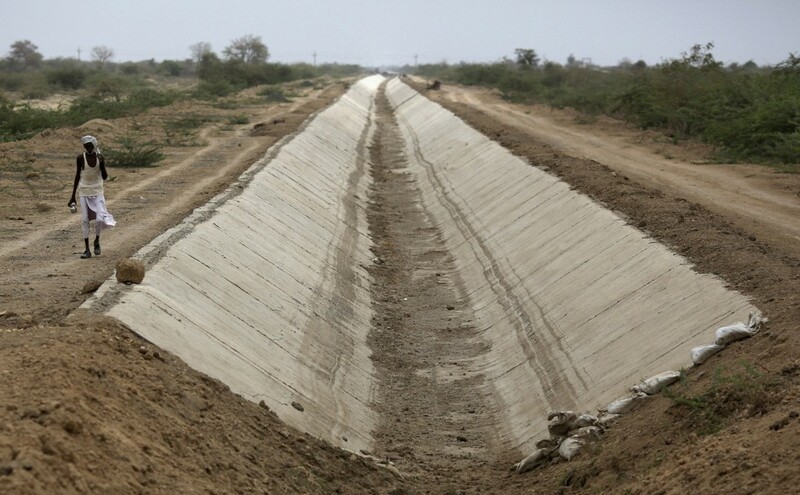 Climate-Debate.com > Discussion Forum > Climate debate in general > India's drought: A natural calamity or a man-made one? (1) It's that "Will they? Won't they?" time of year in India. The annual monsoon season is due and – given that the country's mostly rain-fed agriculture makes up 15 percent of gross domestic product, with hundreds of millions of Indians dependent on it – these rains are a serious business. Before its onset in June, right through the end of the season in September, we track the monsoon's trajectory, pore over data, question forecasters, speak to pundits – all in hope of getting an accurate analysis on whether India will receive timely and adequate rainfall. This year, initial forecasts predict an average amount of rainfall. However, for some states like India's drought-hit western regionof Maharashtra, even if the rains are plentiful, it won't solve itswater crisis.